LTE (Long Term Evolution), and LTE-Advanced (also LTE+, or 4G LTE) are the most recent advancement in wireless mobile network generations. 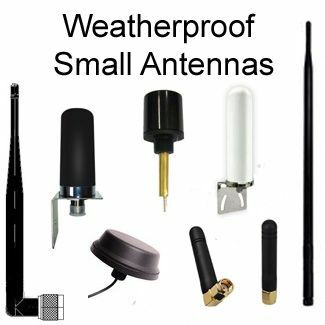 Each advancement in wireless technology is marked by significant improvements over its predecessor in terms of speed, efficiency, and reliability. The very first generation, introduced in the 80s used analog network technology – very slow and unreliable. The second used digital technology at speeds of up to 200 Kbps. 3G, which is still very popular with cell carriers today has speeds on broadband reaching up to 6Mbps. Beyond 3G, we have LTE and LTE-A 4G networks. 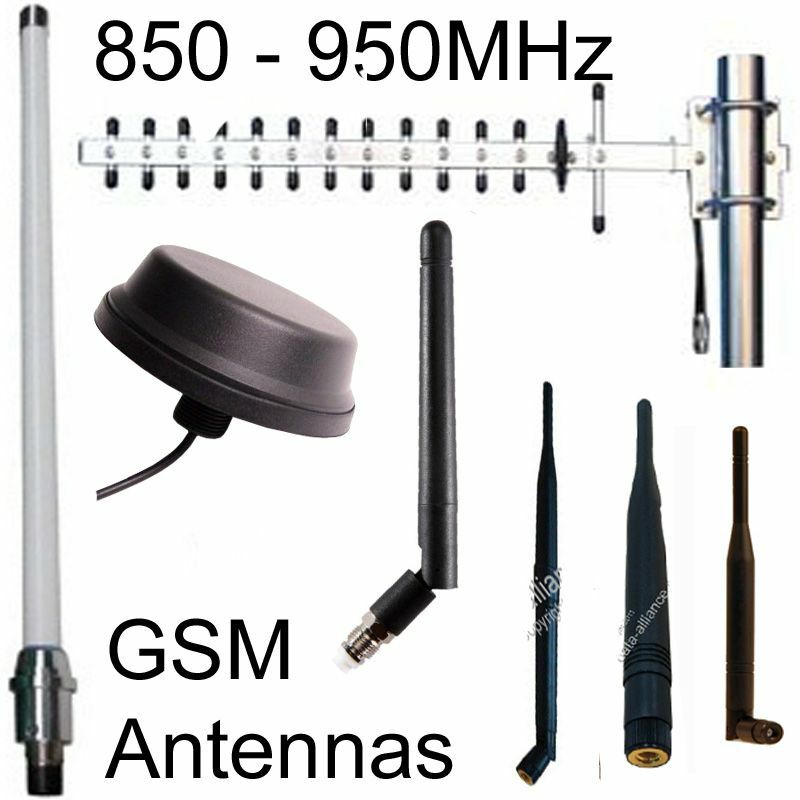 LTE is an improvement on the previous CDMA and GSM mobile network technology. 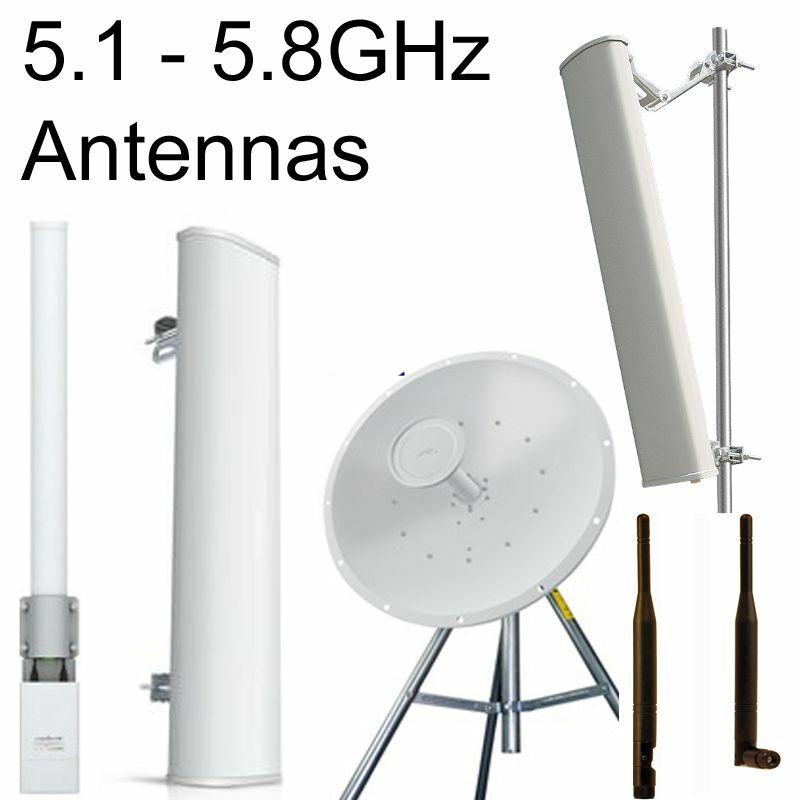 Although it is marketed as a 4G standard network, technically it does not meet 4G speed requirement set at 100Mbps on mobile devices by the ITU (International Communication Union), and 1Ghz for stationary access points. However, due to its substatial improvement over 3G towards 4G at the time, the ITU allowed manufacturers and carriers to brand it 4G. LTE made improvements on 3G by enhancing voice quality following the introduction HD voice and increasing downstream and upstream data rates. These features improved performance and reliability in both mobile and stationary devices. 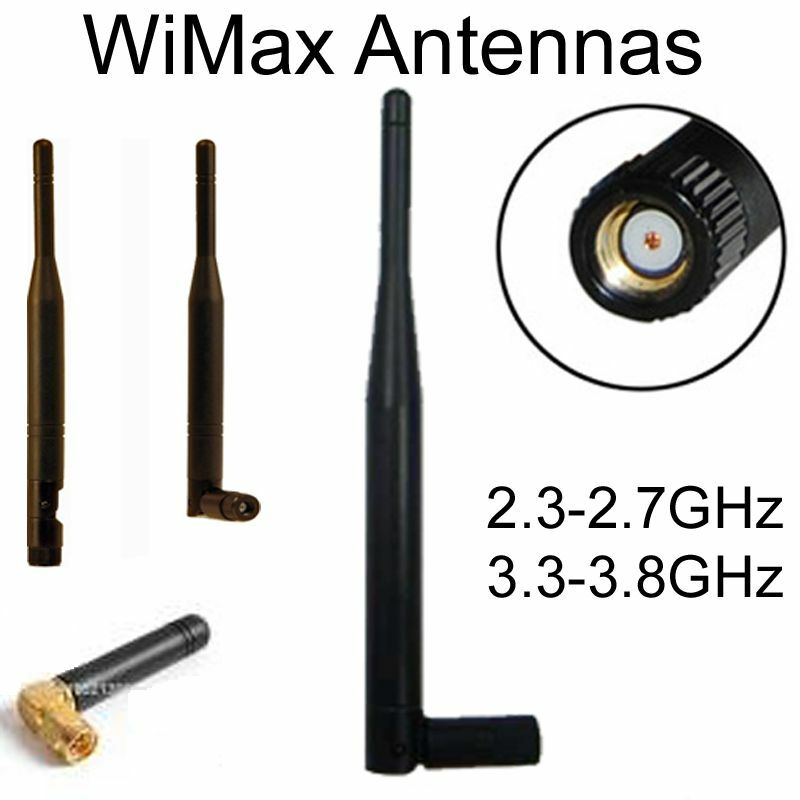 The LTE network has a flexible frequency band of between 1.4MHz and 2.6GHz. 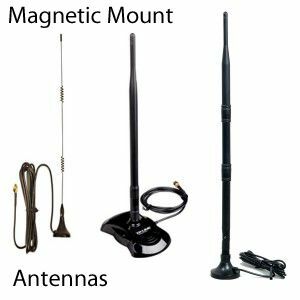 the frequency band varies depending on region or country and the size and range of the cell. 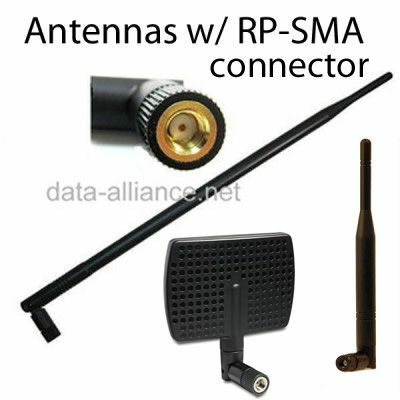 Devices on the LTE network communicate via one band and one antenna at a time in a cell. LTE advanced is an improvement on the current LTE network. 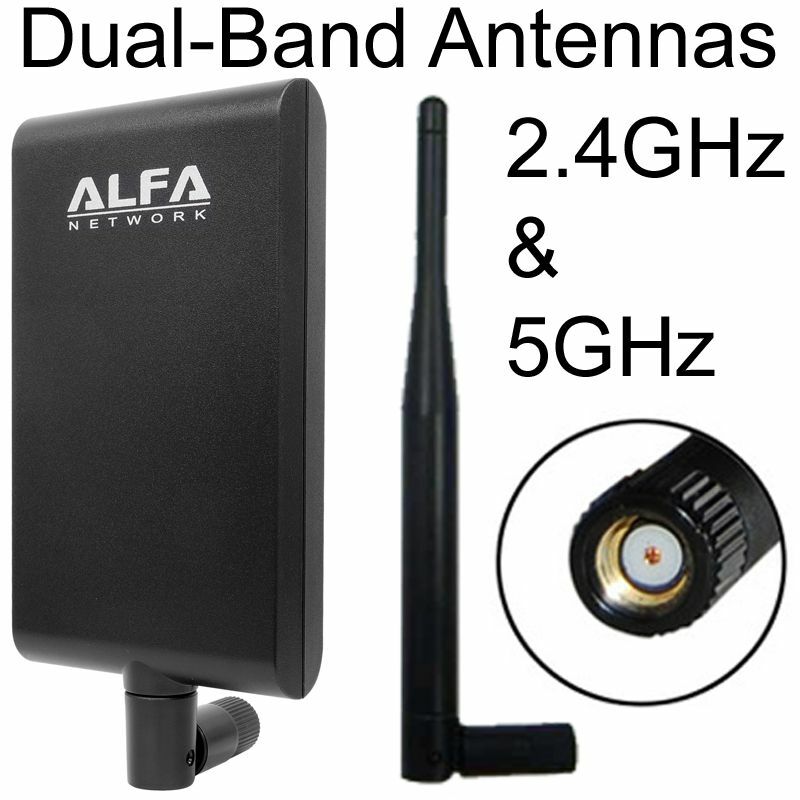 Termed 4G LTE, LTE + or True 4G, LTE-A meets all the standard requirements for a 4G network. LTE-A is up to 50 % faster than LTE with broadband speeds starting at around 200Mbs. The main difference with standard LTE is the way devices communicate. 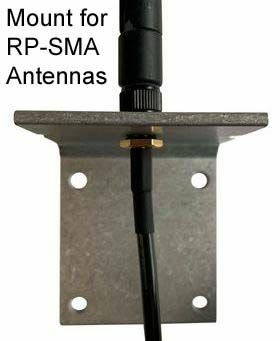 LTE-A uses several LTE frequency band and antennas simultaneously to transmit and receive signals. 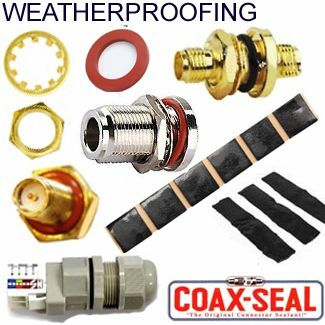 This is called carrier aggregation and greatly reduces congestion while increasing bandwidth and connectivity speed. The network also employs more efficient, intelligent relays that reduce latency and support more users. 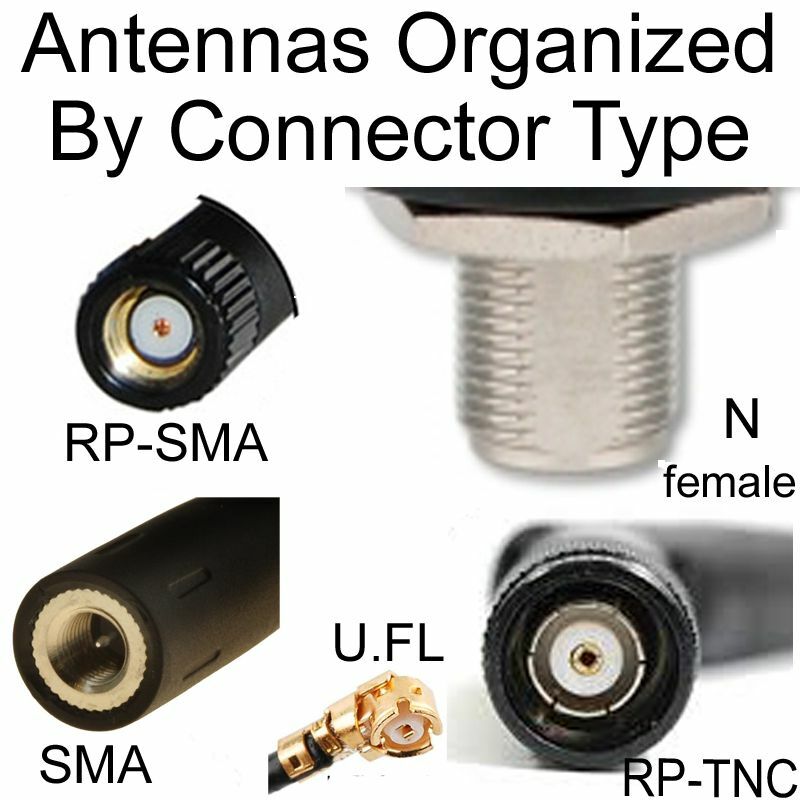 Both LTE and LTE-A devices have a wide choice of antennas and assigned connectors depending on use. 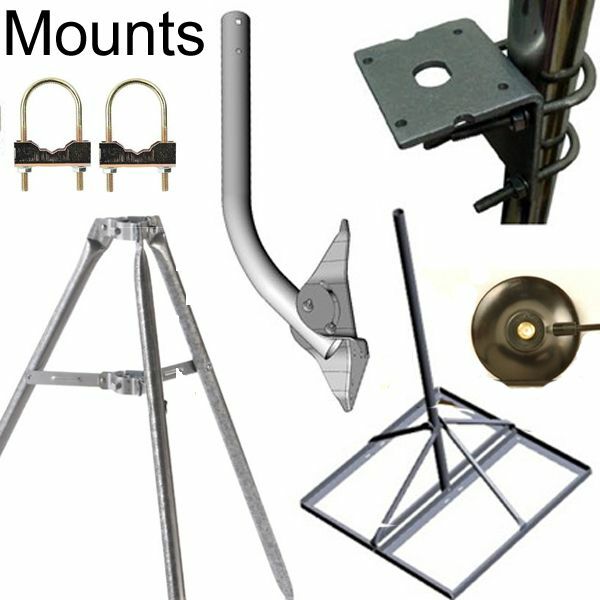 Omnidirectional, directional and sector antennas can be used. 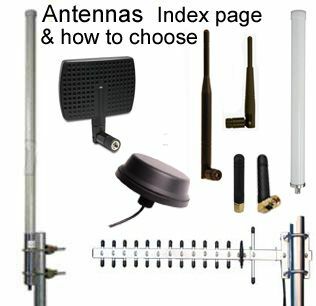 Preferred antennas are multiple-band antennas and MIMO antennas for LTE-A. 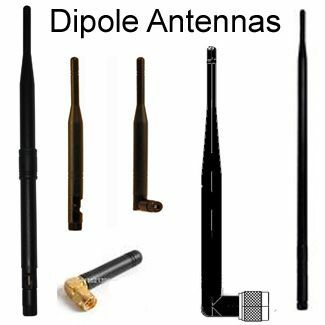 Due to the variance in LTE frequency bands across different regions, only devices with dual-band radios can be used in different counties. 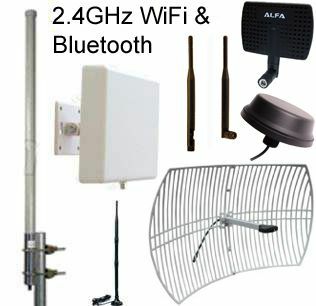 LTE-A reception requires more power than LTE, making it inefficient to use on mobile devices with very limited power capacity. Mobile network generations have no backward compatibility. 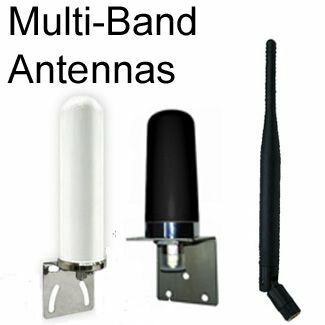 This means LTE device will not work on the LTE-A network unless they have a dual radio that can switch between both networks.